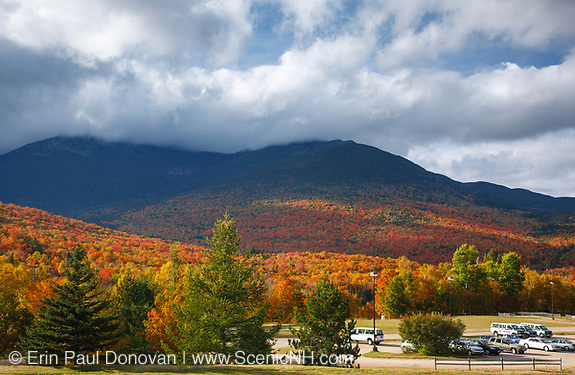 Roadside Foliage, White Mountains – Here in the New Hampshire White Mountains the autumn foliage has finally appeared. It is behind this year, but some locations look good, and with the crazy weather this year there is no telling how long it will last so get out there and shoot. 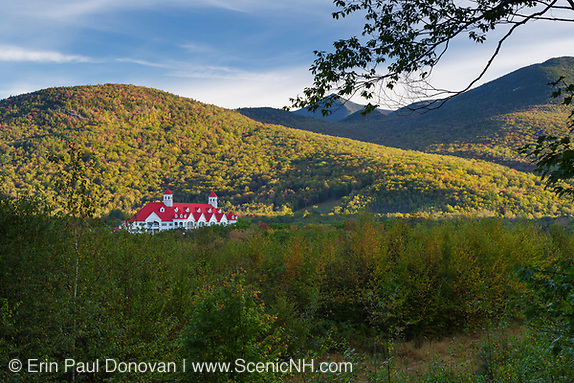 Today’s blog article focuses on roadside attractions in the White Mountains region that offer great photo opportunities. The included images are from past years. 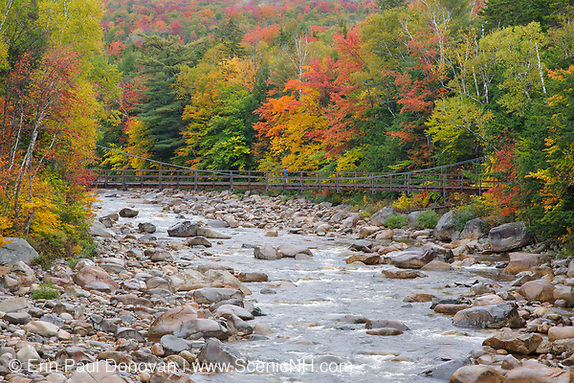 At the start of the Lincoln Woods Trail (Lincoln Woods Trailhead along the Kancamagus Highway) in Lincoln, is a 180 foot long suspension footbridge that offers great views of the East Branch of the Pemigewasset River (above). Very little walking is needed to reach the river and a photographer could spend hours at this location. 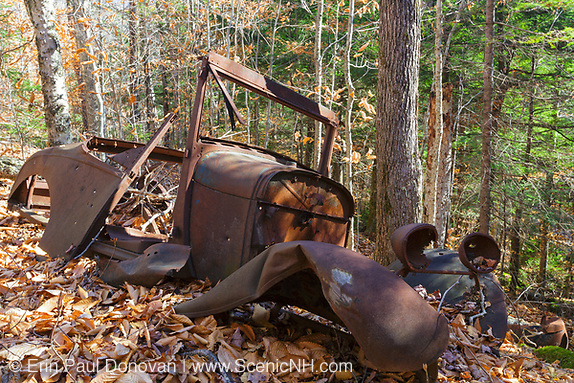 Abandoned Vehicles, White Mountains – Over the years, I have documented a number of abandoned vehicles in the White Mountains of New Hampshire, and today I want to share some of them with you. These forgotten relics make great photo subjects. Personally, I love coming across them in the middle of know where. 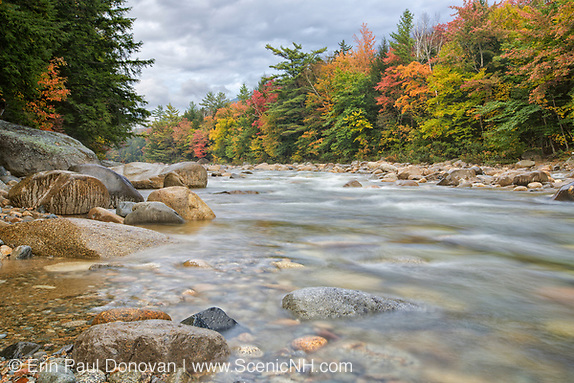 If you are a New England outdoor photographer, you should consider adding a few abandoned relics to your image archive. This type of imagery can be used in numerous ways to represent the environment. 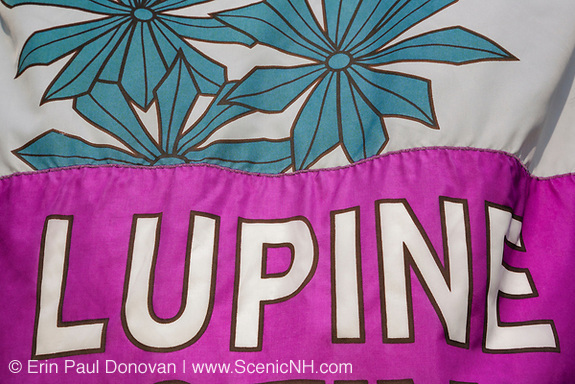 And some art collectors do like this type of subject matter for their walls.